Agneta Lindberg B.A.(Hons. ), M.Sc., MBACP (Accred. ), UKRC Reg. Ind. Counsellor*, is an accredited psychodynamic counsellor with the British Association for Counselling and Psychotherapy (BACP) and bound by the BACP Code of Ethics and Practice. She has 10 years’ counselling experience and is committed to continuous professional development. Agneta has worked as a student counsellor at Royal College of Arts with a variety of patients and prior to this as a member of the Mental Health Team at the Soho Centre for Health&Care. She welcomes patients from any background and is keen to support the local residential and professional community. Agneta works as a counsellor within primary care in the NHS. 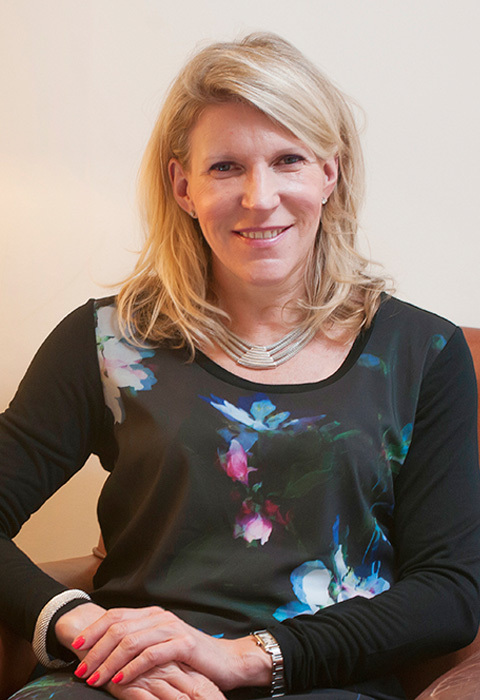 Agneta Lindberg is a registered therapist on The BACP Register of Counsellors & Psychotherapists. The BACP Register was established in 2012 and was the first psychological therapists’ register to be accredited by the Professional Standards Authority for Health and Social Care, an independent body accountable to Government. The main purpose of the Register is to protect the public. It provides reassurance to clients, employers and the general public that a registered therapist adheres to high standards of proficiency and good practice.